The World's Most Unique Natura.. Some of the greatest love stories of our time are about the bonds between a celebrity and their affordable fashion favorites, as well as about how they mix them with the very luxurious pieces a celebrity salary gets you. Meghan Markle hasn’t quit & Other Storiesand Aritzia since becoming a duchess and having access to more custom Givenchy than the average person can dream of. And as much as Taylor Swift devotedly wears Versace on the red carpet, she reaches for Reformation dresses on her off time. The Newly married Priyanka Chopra Jones ( as She has taken his name)has revealed that she’s a fan of American Eagle denim to go with her Prada handbags. Sometimes stars do shop like us. On Tuesday, Chopra left a salon in Los Angeles wearing a monochromatic look showcasing her best winter whites. Her outfit included a fuzzy coat, tucked-in turtleneck, and wide-leg jeans in a combination of designer and mass-market. 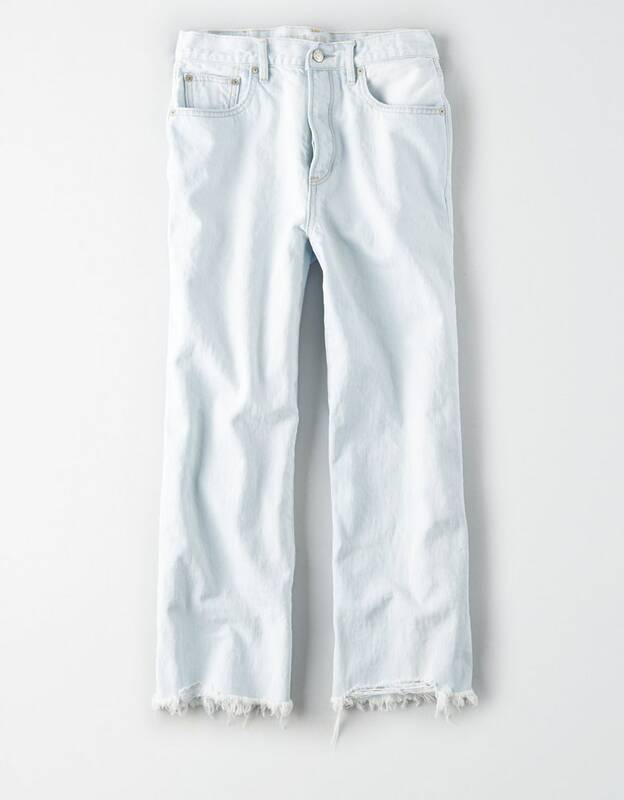 See, her denim was from none other than American Eagle Outfitters. 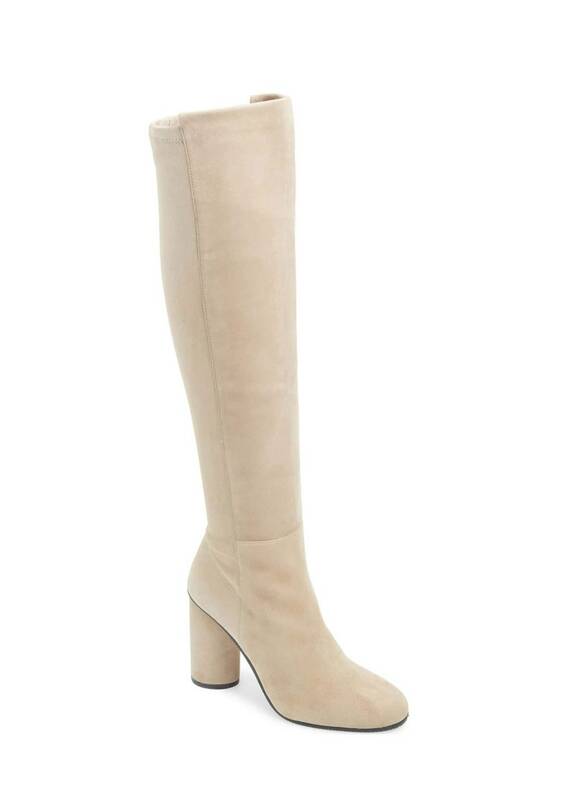 And her exact style is still in stock in sizes 00 to 20 on the brand’s website. The price? Just $49.95. 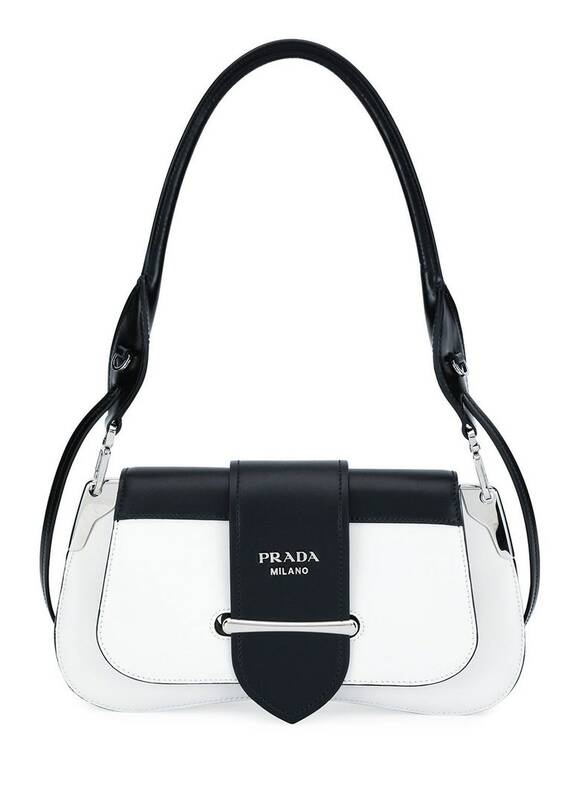 The fashion editors at Haute D’ Vie, however, tracked down her handbag, attributing it to Prada. Her shoes were another designer find—but unlike her Prada bag, Chopra’s Stuart Weitzman’s Eloise boots, currently on sale at Nordstrom for $305.68. The actress and businesswoman has been busy promoting her upcoming YouTube Original special series, Just One Thing. Later this year she’ll appear in the romantic comedy Isn’t It Romantic? Despite all those exciting developments, I’d call Chopra Jonas and her $50 denim the second-greatest love story of the era—just after her fairy tale marriage to Nick Jonas, of course.